Last week book lovers took to Twitter to proclaim the need for more diversity in the publishing world using the hashtag #WeNeedDiverseBooks. Last night I posted some of my favorite tweets under that hashtag. On my teaching blog, I wrote about my visit to my friend Jessica's high school classroom. 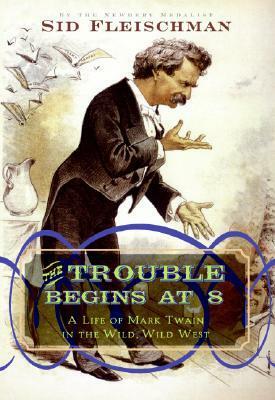 This book is so incredibly bizarre, yet in the best way possible. It's difficult to describe, you just need to experience it for yourself. 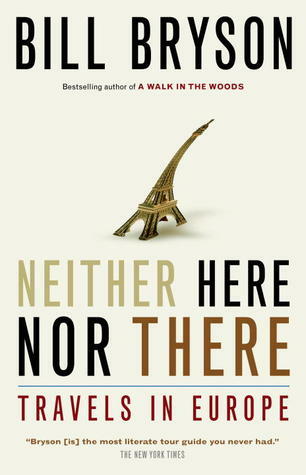 I'll be posting a review of this book tomorrow but just know this: it has gone onto my heartprint bookshelf for sure! Great picture books! I love recommending those books! I want to read more of Santat's books to see some of those characters again! 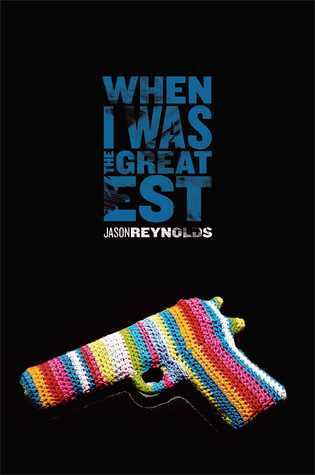 I also enjoyed Reynold's novel. It was a blind read and definitely not something I usually read but glad I did. 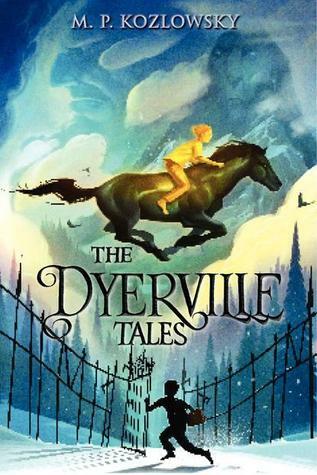 I also read Aviary Wonders and found it to be very strange, but interesting. 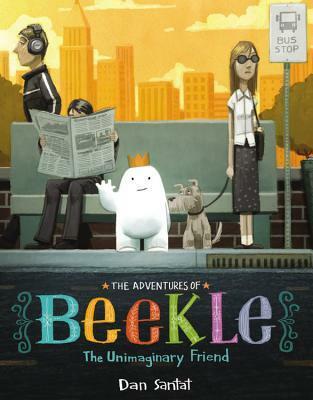 The Adventures of Beekle is waiting as we speak for me at the library. Enjoy your week! 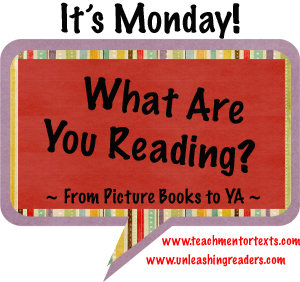 Beckle and Aviary Wonders are both on my reading radar now - they look amazing! I'm so glad you loved Beekle, too! My favorite page is when he is setting sail - the dragon and the leaves on the sail!! I could talk about that book for awhile :) Have a great week! I need to add Beckle to my list. 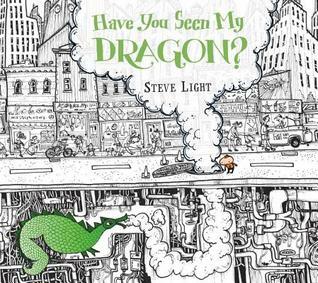 I enjoyed Have You Seen My Dragon? and the strange but good Aviary Wonders. 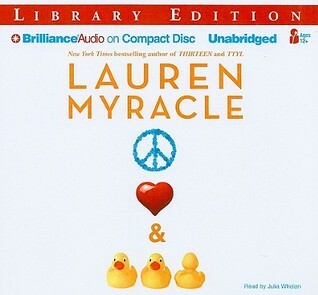 You look like you're visiting some classics - Of Mice and Men and Blubber - enjoy! I'm looking forward to the arrival of Aviary. You had a fantastic reading week, Beth. Now I'm really interested in Aviary Wonders, Beth, & really want to get to Beekle-so many have been delighted with it. Thanks! This is the third post with Beckle this week - I MUST read it! I enjoyed Have you Seen My Dragon? Was a little disturbed by Aviary Wonders - I found it extremely creative but just a little weird! 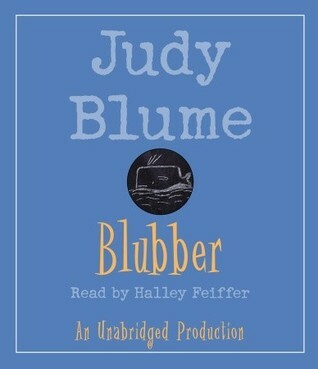 I hung on to every word Judy Blume wrote when I was a teen. You have now inspired me to re-read them all! Thanks, Beth! 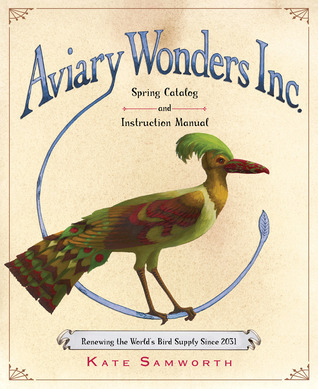 I really am intrigued by Aviary Wonders - it looks really great, and I've been seeing it a great deal. Adventures of Beekle also looks wonderful. 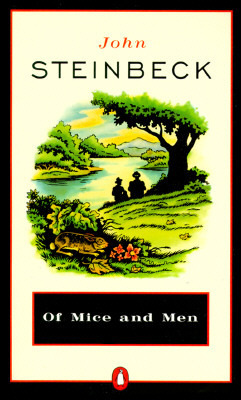 Of Mice and Men was one of my favourite films of all time when I was in the university, I would have to read the book soonest. My Name is Jason looks very interesting too. I loved Aviary Wonders Inc as well! Loved all that was strange and interesting about it! Beekle is very cute. 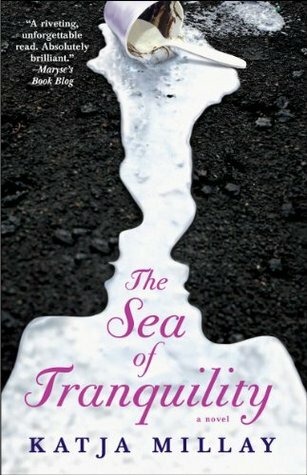 I am hoping it comes into my school library. 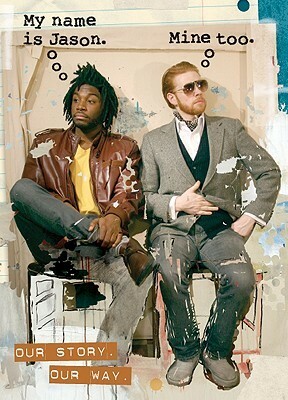 Thank you for your favourite tweet round up for the #WeNeed DiverseBooks campaign. I really enjoyed looking through it. I loved Beekle--heartprint book all the way. And I was so surprised by that, as I don't really associate that kind of poignant heartprint quality with Dan Santat's work. (And that's not meant to be a knock on Santat--I LOVE his work!) I loaned Beekle to one of my students and she said her four year old "read" it at least a dozen times while she had it. And it looks like a four year old read it a dozen times too, LOL. (I might have to buy another copy.) I think I am still scarred from reading Of Mice and Men. I love Travels with Charley, but otherwise, Steinbeck brings me down in a big way. Hoping my library will get Aviary Wonders--I'm curious after reading reviews.